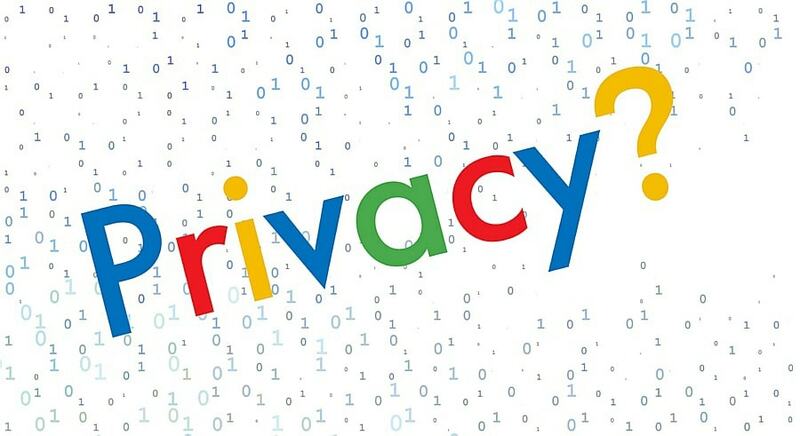 Home > Latest > Privacy & Security > Do you know how much Google knows about you? Take control of your privacy now. I would say, Privacy is an illusion for people who live in today’s digital high-life. Privacy is a policy rather a feature of a software or services you use. In the actual world, all your private data is not protected by encryption, firewall or anything like that. It is protected by strict laws and regulations. Policies protect your data. But, not without the right Privacy Settings. Facebook Cambridge Analytica case blew a whistle on this, which is not soon to be forgotten. Yet, many of us not even concerned a bit about tweaking the privacy settings of the apps and services we use. Google, being the biggest of all in the world of internet collecting each movement of you whenever you use its services starting from Gmail, Maps (your whereabout history), Youtube watch-history, Android phone and app usages, Google Docs, Drive, Contacts, your spoken words to Google Assistant etc, etc. Can you believe that Google knows more about you than anyone closest to you? Can you believe that Google knows more about you than anyone closest to you? Check this My Activity page in Google settings if you’re skeptical. Not only that. Check this App permissions page for those 3rd party apps and services which are permitted to snoop your data with Google. Visit this Privacy Check-Up page to review your settings to control what Google can record and what should not. These settings are tricky, but not to be worried too much unless you want to hide all about you even from Google. Just go step by step. On the second round, remove apps & services that are not recognizable from App permissions page. Do this part every now and then. I usually revise my settings every couple of months. Here’s the Take Control Page that has links to all privacy settings which you might want to glance. Use the below comment section to discuss your privacy settings.